Background Music Youtube Channels List. The Best Background Music Youtube Channels in our index using search and social metrics. Subscribe to these youtubers because they are actively working to educate, inspire, and empower their audience with frequent updates and high-quality videos. 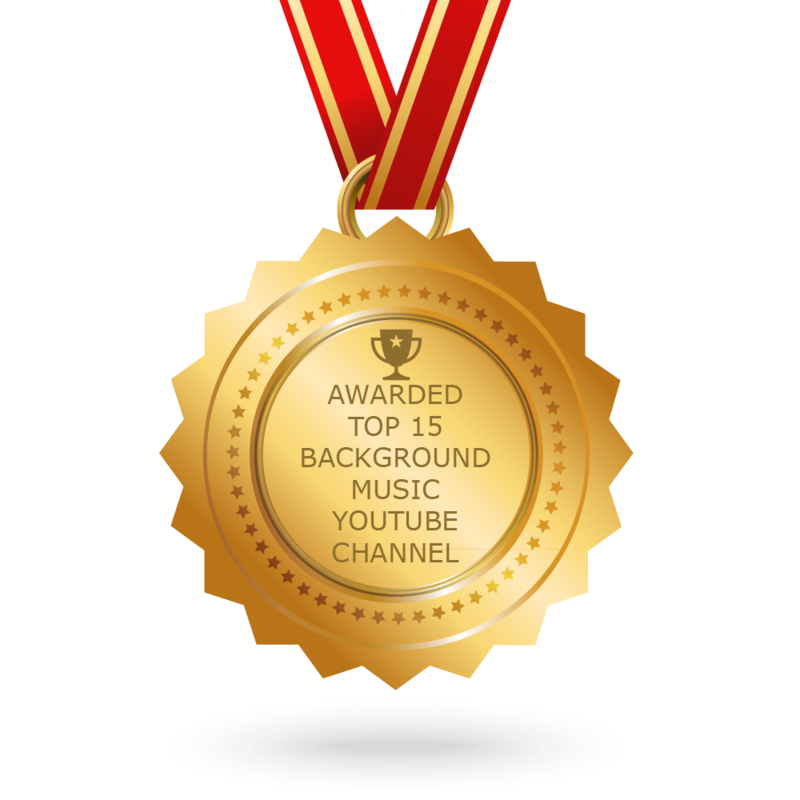 CONGRATULATIONS to every youtuber that has made this Top Background Music Youtube Channels list! This is the most comprehensive list of best Background Music Youtube Channels on the internet and I’m honoured to have you as part of this! I personally give you a high-five and want to thank you for your contribution to this world. About Youtuber The Official YouTube Channel for MorningLightMusic. Follow us to keep up with the latest videos. About Youtuber FesliyanStudios Background Music channel provides you with all kinds of background music for videos. About Youtuber Sounds Of Power provides you with Epic Background Music For Videos and Training. Here you will find the Best Epic and Cinematic Instrumental Music and Background Beats! About Youtuber Audio Library is a Website dedicated to search, catalog, sort and publish royalty free music for content creators. About Youtuber Follow us to keep up with videos on background music from Vlog No Copyright Music. About Youtuber Through Playback Music Network, you will find a wide variety of all genres of music to enjoy and experience. This carefully curated network of music channels is created for you to enjoy top up and coming music from all around the globe. About Youtuber Rooman Production provides you with background music for your video! About Youtuber Travel Vlog Background Music contains high-quality music you can use on your YouTube, Facebook, Instagram and Twitch videos. This channel is dedicated to tropical, chill, electronic pop. About Youtuber CandyStock Background Music is great for school or business related projects, tutorials, advertisements, and more. About Youtuber The Best Background Music for videos, films, Documentaries, Trailers, and Vlogs. About Youtuber Follow us to keep up with videos on Background Music. About Youtuber Hi & welcome to my page! My name is Kolik, I'm a producer with extensive experience in music composing for movies and TV shows. My prior goal is to create a modern and high-quality product.